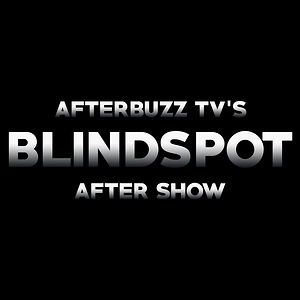 Join Takira Shabrae', Tay Alexandria, and Yasmine Tanres as we discuss the season finale! With questions still lingering around Jon's death, we get possible clarity on Barbara Morgan. Maggie is in remission and Delilah is in labor while Eddie is on the verge of telling Katherine a long-awaited secret. PLUS! Their special segment #LittleThingsABTV! Friendship isn't one big thing. It's a million little things! On the AFTERBUZZ TV A MILLION LITTLE THINGS AFTER SHOW we're breaking down every single one of them! Join our panel each week for episode and thematic discussions surrounding the show, alongside predictions, news and gossip, and potential special guest interviews! Be sure to rate, review, and comment to stay up to date with everything A Million Little Things! As Maggie's friends anxiously await the outcome of her surgery, an unexpected arrival from her mother leads to a tense first meeting with Gary. Join Tay Alexandria, Takira Shabrae', Maggie Clark, and Yasmin Tanres as we discuss tonight's episode! Friendship isn't one big thing. It's a million little things! On the AFTERBUZZ TV A MILLION LITTLE THINGS AFTER SHOW we're breaking down every single one of them! Join our panel each week for episode and thematic discussions surrounding the show, alongside predictions, news and gossip, and potential special guest interviews! Be sure to rate, review, and comment to stay up to date with everything A Million Little Things! Only TWO episodes left! We are between a "rock" and a hard place! ...with two little helpers in love on the way to Plymouth, but get stalled by "a million little things" (pun intended) that they need to attend to. Hosts Yasmine Tanres and Takira Shabrae' talk "A Million Little Things" Season 1, Episode 15 "The Rock". We are hot on the trail to our final destination of finding out who Barbara Morgan is! PLUS! Their special segment "ABTV Little Things". Friendship isn't one big thing. It's a million little things! On the AFTERBUZZ TV A MILLION LITTLE THINGS AFTER SHOW we're breaking down every single one of them! Join our panel each week for episode and thematic discussions surrounding the show, alongside predictions, news and gossip, and potential special guest interviews! Be sure to rate, review, and comment to stay up to date with everything A Million Little Things! We only have 3 episodes until the finale of our favorite Wednesday night show! Tonight, hosts Laura L. Thomas, Takira Shabrae, Tay Alexandria and Yasmine Tanres chat about Gary and Eddie's quest to solve the B. Morgan mystery, Delilah is bumpin' and with a new beau? And Regina comes to grips with a heavy part of her past as she opens her new restaurant. Plus, #littlethingsABTV! Join us. Friendship isn't one big thing. It's a million little things! 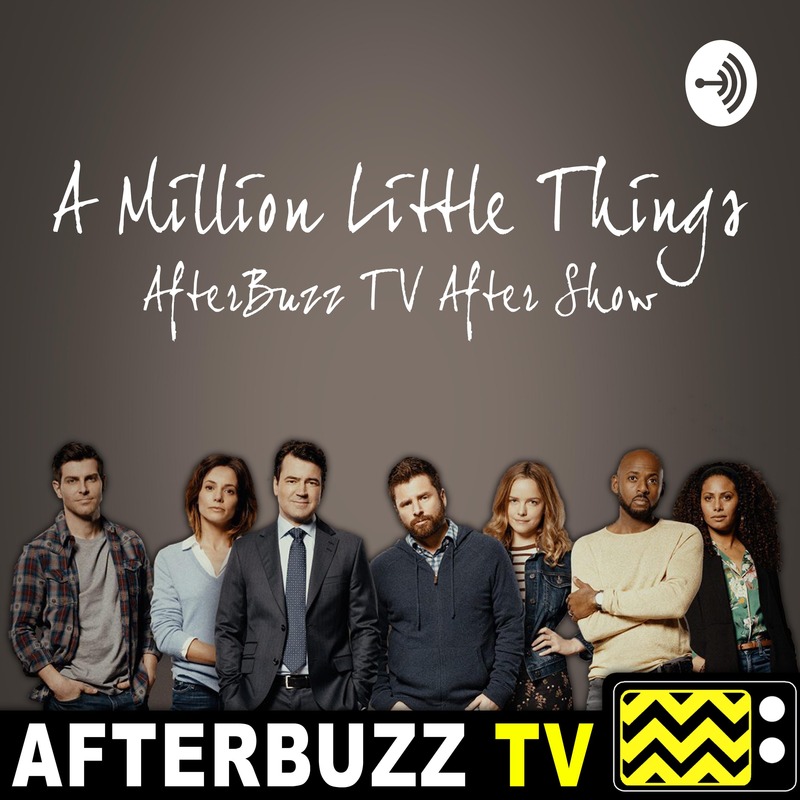 On the AFTERBUZZ TV A MILLION LITTLE THINGS AFTER SHOW we're breaking down every single one of them! Join our panel each week for episode and thematic discussions surrounding the show, alongside predictions, news and gossip, and potential special guest interviews! Be sure to rate, review, and comment to stay up to date with everything A Million Little Things! Thank goodness we have longer than 12 seconds to break down this episode of A Million Little Things! 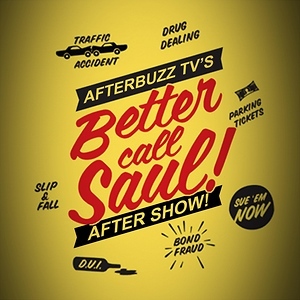 Hosts Laura L. Thomas, Maggie Clark, Yasmine Tanres and Tay Alexandria chat about Maggie's big news regarding her treatment, Katherina and Hunter have a steamy night that leads to an awkward morning, and Ashley finally spills the beans about what she really knows regarding John's financial dealings. Plus, Constance Zimmer is NOT BARBARA MORGAN! So who is?? Join us next week as we try to find out! Friendship isn't one big thing. It's a million little things! On the AFTERBUZZ TV A MILLION LITTLE THINGS AFTER SHOW we're breaking down every single one of them! Join our panel each week for episode and thematic discussions surrounding the show, alongside predictions, news and gossip, and potential special guest interviews! Be sure to rate, review, and comment to stay up to date with everything A Million Little Things! Hosts Yasmine Tanres, Tay Alexandria and Katie Wolski break down the day before it all happened... Gary's screening and his all clear, Delilah and Eddie's moment of truth to their other halves, Regina's lack of passion for work and Rome's life changing work opportunity, and the ultimate lead up to Jon's suicide. A lot has been revealed! Friendship isn't one big thing. It's a million little things! 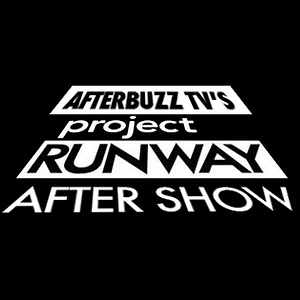 On the AFTERBUZZ TV A MILLION LITTLE THINGS AFTER SHOW we're breaking down every single one of them! Join our panel each week for episode and thematic discussions surrounding the show, alongside predictions, news and gossip, and potential special guest interviews! Be sure to rate, review, and comment to stay up to date with everything A Million Little Things!  Hosts Laura Thomas Sonn and Yasmine Tanres break down 18 million reasons why we're still confused...and loving...A Million Little Things. Rome and Regina still struggle to find a healthy balance, Maggie and Gary embrace life with chemo, and we get a little glimpse into a BIG problem John left behind. Plus, #littlethingsabtv is back! Tell us what you took away from this episode. Friendship isn't one big thing. It's a million little things! On the AFTERBUZZ TV A MILLION LITTLE THINGS AFTER SHOW we're breaking down every single one of them! Join our panel each week for episode and thematic discussions surrounding the show, alongside predictions, news and gossip, and potential special guest interviews! Be sure to rate, review, and comment to stay up to date with everything A Million Little Things! We got the whole gang back together for our Mid-Season finale! Gary gets his Christmas wish when Maggie decides to get chemo, but Delilah's world gets rocked when she's served with papers...what did Jon do? And how much does Ashley know? Join hosts Laura Thomas Sonn, Maggie Clark, Tay Alexandria, Yasmine Tanres and special guest Takira Shabrae as we break it all down for you! #littlethingsABTV Friendship isn't one big thing. It's a million little things! On the AFTERBUZZ TV A MILLION LITTLE THINGS AFTER SHOW we're breaking down every single one of them! Join our panel each week for episode and thematic discussions surrounding the show, alongside predictions, news and gossip, and potential special guest interviews! Be sure to rate, review, and comment to stay up to date with everything A Million Little Things! Join Tay Alexandria, Maggie Clark, and Katie as they talk about heavy decisions being made, new truths being told and crazy dejavu! We talk gary having trouble dealing with Maggie's life changing decision, Rome finally opening up to his Dad, and Katherine battling the struggles with being a working mother. Friendship isn't one big thing. It's a million little things! 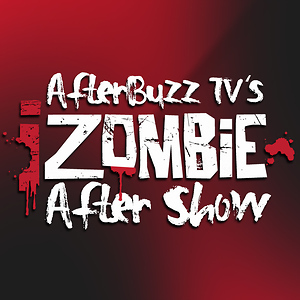 On the AFTERBUZZ TV A MILLION LITTLE THINGS AFTER SHOW we're breaking down every single one of them! Join our panel each week for episode and thematic discussions surrounding the show, alongside predictions, news and gossip, and potential special guest interviews! Be sure to rate, review, and comment to stay up to date with everything A Million Little Things! We are so happy to be back with you all talking about tonight's episode! Laura, Maggie Katie and Tay are having a love/hate relationship with Maggie's decision to still refuse treatment, Eddie and Delilah's kiss, and Catherine's hunky new plus one. PLUS: News, gossip, and, as always, we share our #littlethingsabtv. Join us! Friendship isn't one big thing. It's a million little things! On the AFTERBUZZ TV A MILLION LITTLE THINGS AFTER SHOW we're breaking down every single one of them! Join our panel each week for episode and thematic discussions surrounding the show, alongside predictions, news and gossip, and potential special guest interviews! Be sure to rate, review, and comment to stay up to date with everything A Million Little Things! Another Wednesday night, another million reasons why we're loving A Million Little Things! Hosts Laura Thomas Sonn, Maggie Clark, Yasmine Tanres, and Tay Alexandria break it all down for your. After weeks of drama, this week's episode settles us into each couple's situation even further...Eddie and Delilah meet the baby, Maggie and Gary play truth or dare, and Rome and Regina's relationship is put to the test with some activated charcoal and a kidney stone. Plus: news, predictions and each of the hosts shares their #littlethingsabtv...what's yours? See you on 11/28 for the next new episode! Friendship isn't one big thing. It's a million little things! On the AFTERBUZZ TV A MILLION LITTLE THINGS AFTER SHOW we're breaking down every single one of them! Join our panel each week for episode and thematic discussions surrounding the show, alongside predictions, news and gossip, and potential special guest interviews! Be sure to rate, review, and comment to stay up to date with everything A Million Little Things!